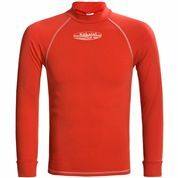 The Kokatat Innercore Long Sleeve Paddle Top provides versatile, high performance baselayer insulation for watersports. 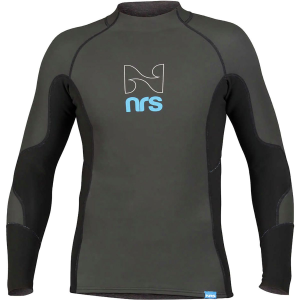 In warmer weather, the Innercore Top acts like a rashguard, with 30UPF sun protection and a smooth, hydrophobic exterior. In cold weather, the Innercore Top's brushed interior insulates to keep you warm under your drytop. The stretchy polyolefin fabric is non-restrictive, and dries quickly to keep you comfortable in every temperature. CLOSEOUTS . 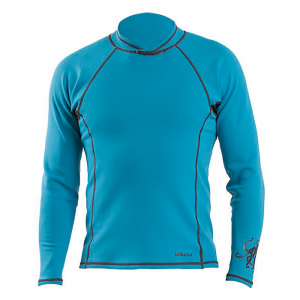 Designed for optimum warmth and protection, Kokatatand#39;s Innercore base layer top offers stretchy, quick-drying performance under your kayaking dry top. Available Colors: BURGUNDY, COBALT, DARK BROWN, STRAW, SHALE. Sizes: M, L, XL. 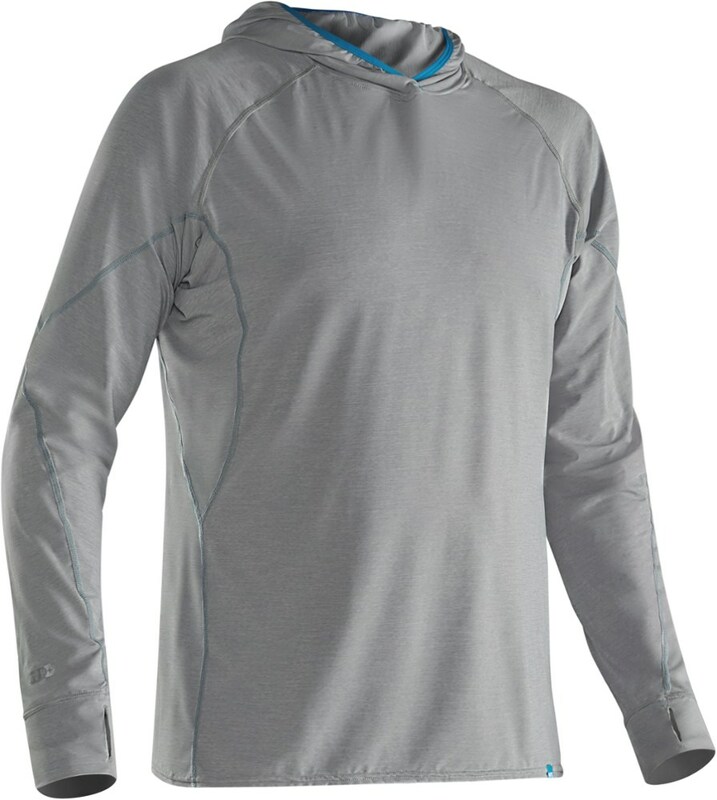 The Kokatat Innercore Paddle Top is a long-sleeve baselayer that moves moisture away from your body and dries quickly to provide a bit of warmth when you're on the water. The Innercore Top has flat seams to prevent chafing and UPF 30-rated fabric to keep your shoulders and arms from getting toasted on the coast. The stretchy material moves with your body when your paddling or swimming, and it resists mold, mildew growth, and odors. 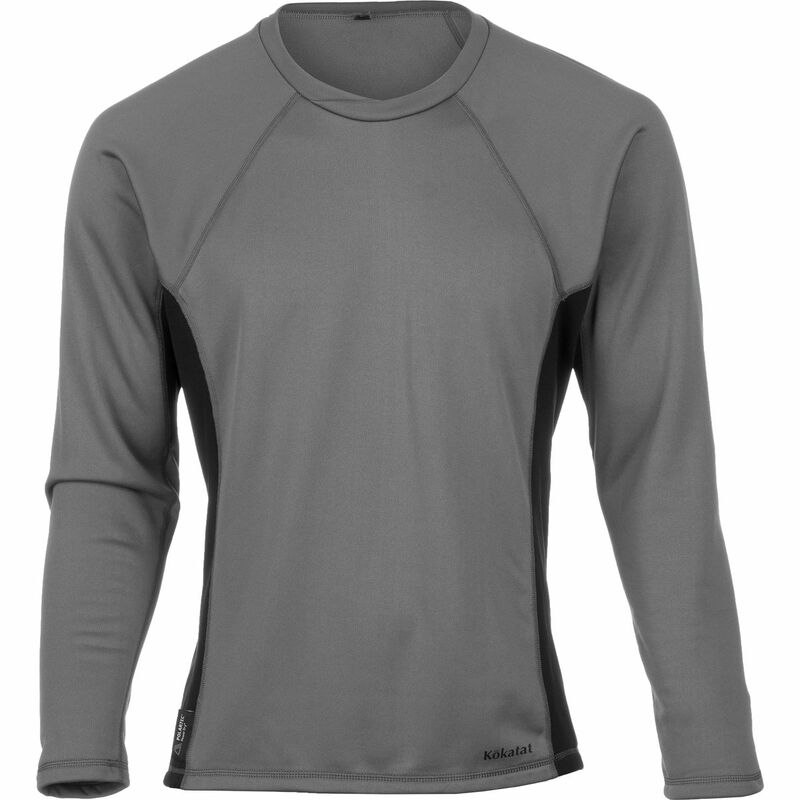 Kokatat Men's InnerCore Long Sleeve Shirt - Constructed of lightweight, anti-microbial polyolefin, Kokatat's InnerCore shirts provide an extremely versatile, high performance base layer. The brushed interior is cozy against the skin and moves moisture quickly, while the jersey knit face fabric is durable and absorbs almost no water. In warm conditions, InnerCore provides UPF 30+ sun protection, while also protecting the skin from abrasion. 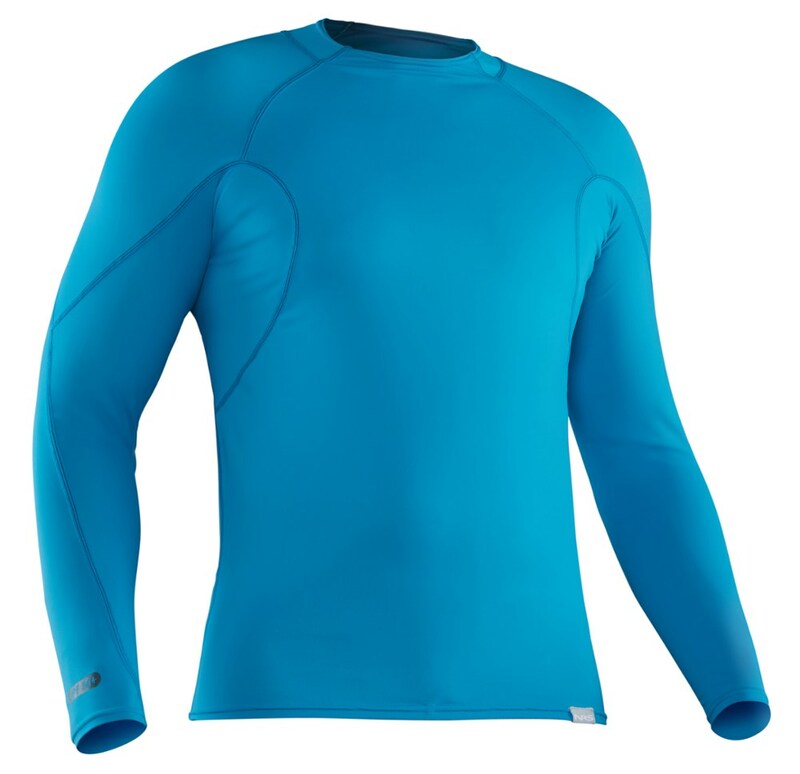 In colder conditions, the same fabric offers base layer insulation, effectively moving moisture away from the skin. The high degree of stretch in InnerCore allows the garment to be close fitting yet comfortable during dynamic movement. The lightweight InnerCore base layer insulators are made of quick drying, 4-way stretch polyolefin. The brushed interior is cozy against the skin and moves moisture quickly. The jersey knit face fabric is durable and absorbs almost no water. Antimicrobial treatment inhibits the growth of bacteria. Worn alone, InnerCore tops offer UPF30+ rating, flat stitched seams, wide cuffs and paddling specific patterning.Features:Flat stitched seamsWide cuffsPaddling specific patterning. 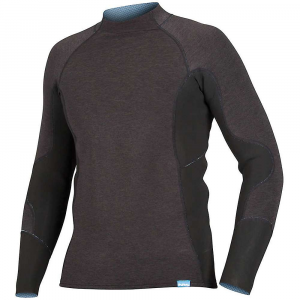 The Kokatat Innercore Long Sleeve Top is not available from the stores we monitor. It was last seen February 19, 2015	at Sierra.